If you are looking to escape the bustling capital for the day, there are some great locations nearby full of history and adventure. Hire a car from one of VroomVroomVroom's London suppliers and start planning your perfect weekend getaway. If you are flying into Heathrow Airport or looking to pick up your hire car elsewhere, there are many choices for you. Whether you are looking to enjoy the coast, drive through the countryside or explore historic villages, these options are all within easy reach of the city. The incredible Jurassic Coast is over 100 miles from London, heading south-west on the M3. The jagged coastline is a popular destination for tourists from around the world, who visit to see the unique towns and stunning beaches. Stop by some of the Jurassic Coast's exciting towns. Visit resort towns Seaton and Weymouth, and see iconic coastal scenery at West Lulworth. 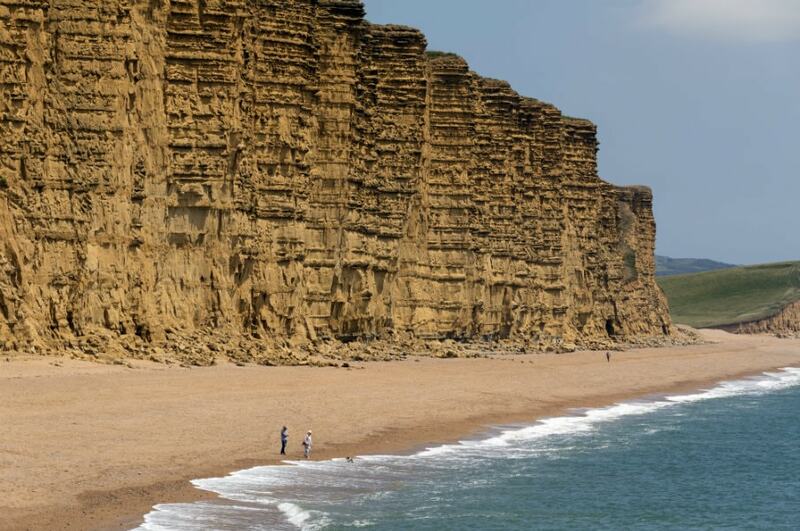 If you are a fan of “Broadchurch”, you can find the filming locations in the town of West Bay. There are many scenic walking trails that follow the cliffs along the coastline. You can join guided fossil walks along the coast in Charmouth and try to find some interesting specimens on the beach. Directions: Head west from London on the M4, before exiting onto the London Orbital Motorway (M25). Continue onto the M3, passing through Salisbury before taking the A354 into Dorset. The journey to the Jurassic Coast takes around three hours. Cambridge is just over 60 miles from Central London via the M11, and the university town has plenty to offer. 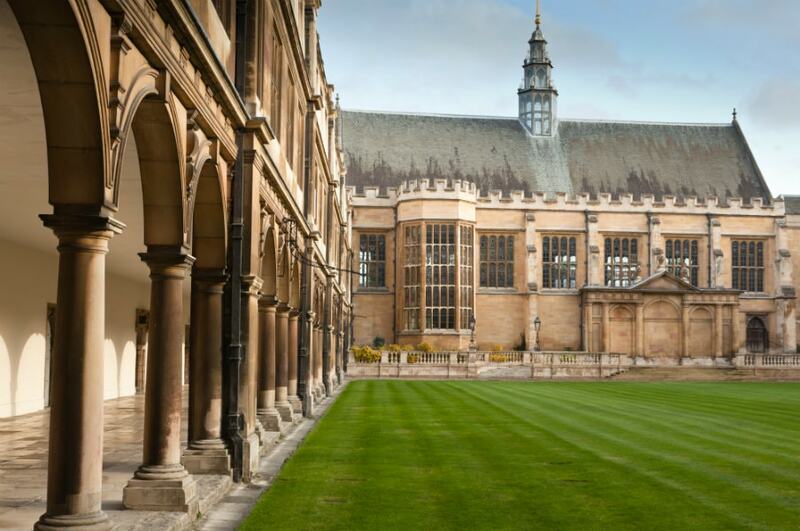 Visit the stunning buildings of Cambridge University, and go punting on the River Cam. The architecture is beautiful in this part of town, and there are plenty of unique shops to explore along the narrow lane ways. Find some great deals at the Grand Arcade shopping centre. The centre features many luxury shops as well as a few cafes and restaurants. Visit shops such as David Lewis, The Apple Store and Pandora. While you are out and about in your rental car, head north from Cambridge and visit the small town of Ely. You will be rewarded for your 30 minute detour into the countryside with the beautiful view of Ely Cathedral. Directions: To reach Cambridge, leave central London on Newham Way. Head north on the N Circular Road, before following the M11. The motorway will take you all the way to Cambridge. Exit onto Barton Road for the centre of town. The historic town of Canterbury is brimming with arts and culture. Tourists flock to the city to admire the medieval architecture and iconic buildings. Head 60 miles south-east from London into Kent on the M2. Don't miss the Canterbury Tales experience to relive Chaucer's famous stories in a purpose-built museum. The stories come to life in the museum, with people in full costume helping you to experience the history. Visit Canterbury Cathedral, one of the oldest structures of its kind in England. 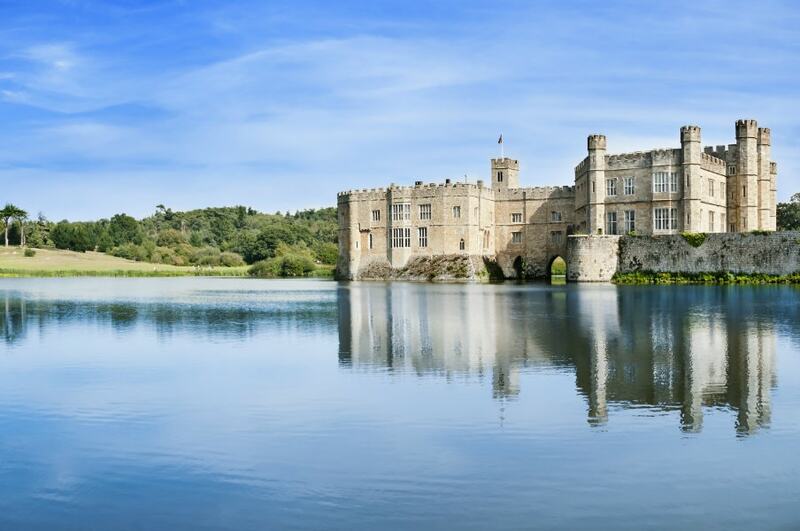 Take a detour on your drive to Canterbury and stop in at the lovely Leeds Castle. Explore the historic castle as well as the beautiful gardens in the surrounding grounds. Try and find your way through the castle's Maze and Grotto, and watch a falcon display. Directions: Take the Blackwall Tunnell Southern Approach, and merge onto the A2. Follow signs for Maidstone to visit Leeds Castle along the way. The M2 will lead to Canterbury. Follow the exit for Boughton Bypass. 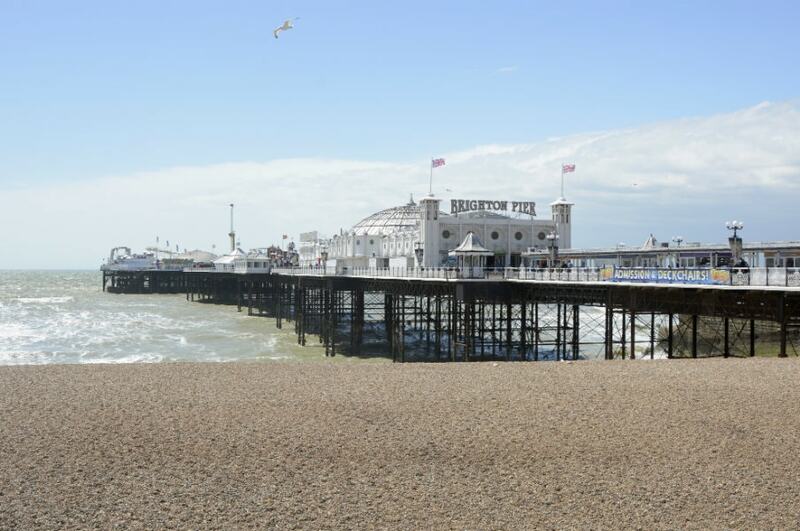 A classic weekend getaway from London is the popular beach side town of Brighton. This colourful town is home to the world-famous Brighton Pier. Head south on the A23, and just 50 miles outside of London you will find the small streets of Brighton. There is lots to do on Brighton Pier. Enjoy arcade games, carnival rides, try candy and sweets or just enjoy the view of the ocean. Brighton Beach is one of the most well-known in England, and tourists visit its pebbly shores year round. One of the newest attractions in the city is the British Airways i360 observation platform. Designed by the same architects as the London Eye, the lookout is 450 feet high and a moving glass capsule with room for 200 visitors. Directions: Head south of Vauxhall on Brixton Road. Continue driving via Purley to reach the M23. Follow the A23 into Brighton, and turn onto the A259 for all the seaside attractions. Head north-west from London on the M40 into Warwickshire and escape to the countryside. 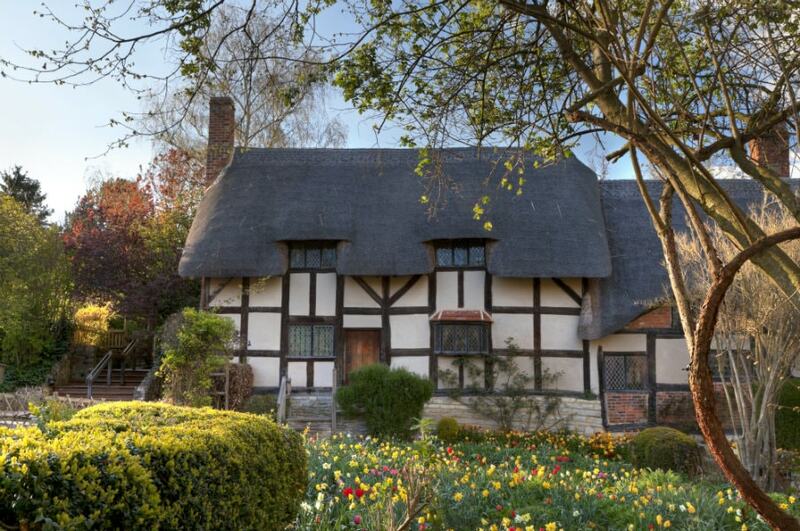 Start your weekend road trip in Stratford Upon Avon, and visit Shakespeare's place of birth. Visitors can also see a performance of one of the famous plays at the Shakespeare Theatre Company. Spend some time in Warwick and explore medieval Warwick Castle. History of the castle dates back thousands of years, and you can learn all the stories of the region at the castle. Warwick itself has many boutique stores, art galleries and great dining options. The town offers plenty of accommodation options, so consider basing yourself here and exploring the wider Warwickshire region. Head to nearby Coventry and explore beautiful cathedrals and interesting museums. Directions: For Coventry, head north from London onto the M1. Exit onto the M45 and continue west toward Coventry. Without any detours, the drive to Coventry should take around two hours. Note that the journey may include toll roads.